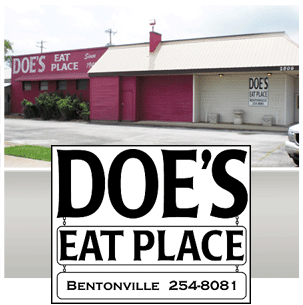 Doe´s Eat Place has been dubbed the place where the best steaks in the world are served. Come and enjoy our World Famous Delta Style hot tamales, succulent shrimp, and 100% USDA Prime Beef steaks. 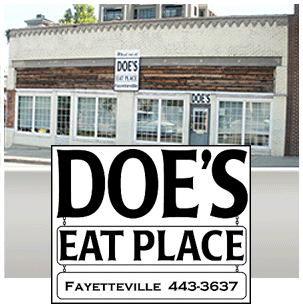 Many generations have grown up with the tradition and southern hospitality that create the very essence and ambiance of Doe´s Eat Place.